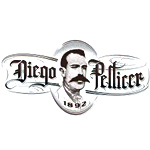 According to their website, Diego Pellicer claims to be the first retail brand in the United States focused exclusively on legal, premium marijuana for pleasure and creative pursuits. 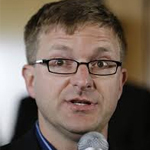 They believe that marijuana should be consumed responsibly and in moderation. At VaporDNA, we offer the latest vaping mods, equipment and e-liquids from your favorite brands like Joyetech, SMOK and more. 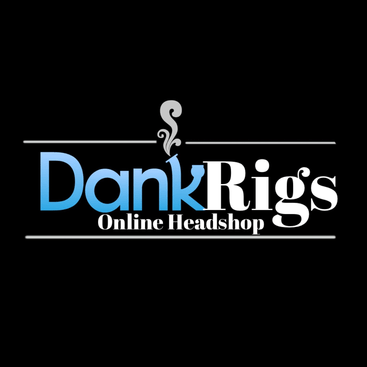 DankRigs.com is an online head shop that focuses on the US made glass pipes, dab rigs, bongs and more. DISCLAIMER: The professionals and companies described are not associated or affiliated with Medical Jane, and they may not endorse Medical Jane or the information provided. 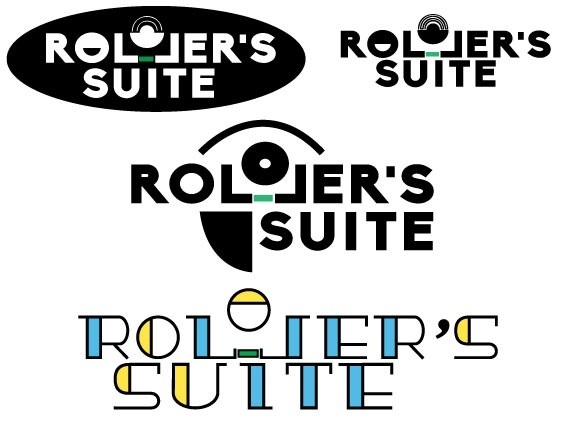 The names of other companies, products and services are the property of their respective owners. Feature your company or event in the directory and get noticed.